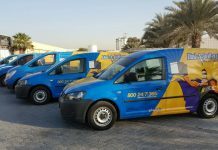 Dubai, United Arab Emirates, 24 March 2019, (AETOSWire): Accredited by the Dubai Health Authority (DHA), the 8th edition of the UAE Reproductive Symposium, organized by Fakih IVF Fertility Center, brought together several industry experts who used the platform to educate other healthcare providers about the latest and best practices in reproductive medicine. The symposium, held this past weekend offered 14.75 CME hours and suggested new techniques and trials adapted by experts in the industry while identifying current clinical limitations and measures to overcome them. The first of the two-day event commenced with Dr. Michael Fakih, Medical Director of Fakih IVF Fertility Center acknowledging the panel of experts who had made it to the symposium from across the world. 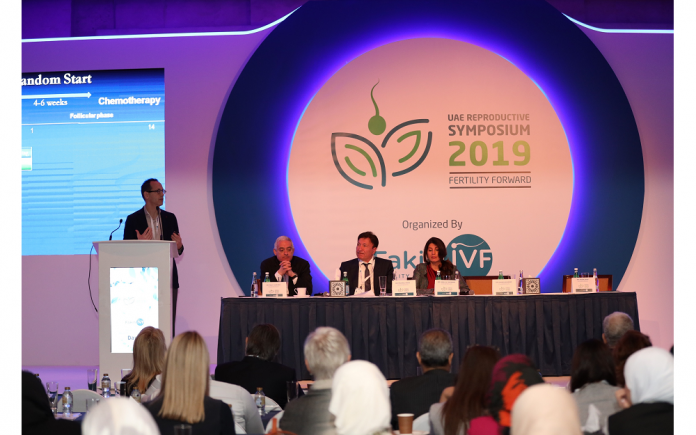 A pioneer in the field of assisted reproduction with over 35,000 IVF deliveries to his credit, Dr. Fakih said this year the event had successfully attracted a distinctive line up of physicians and healthcare professionals owing to which about 2,000 attendees participated in the event. Besides these, this year’s agenda explored other areas of concern including chronic hypertension, with superimposed preeclampsia, gestational hypertension, preeclampsia with severe features fetal brain lesions due to maternal infections and prediction and prevention of preeclampsia, precision Preimplantation Diagnostic Testing for the elimination of hereditary cancers among many others.